This is a 5'' 800x480 HDMI LCD module with PCAP touch screen. This module is composed of a HDMI display,a USB touch screen and a PCB control board. 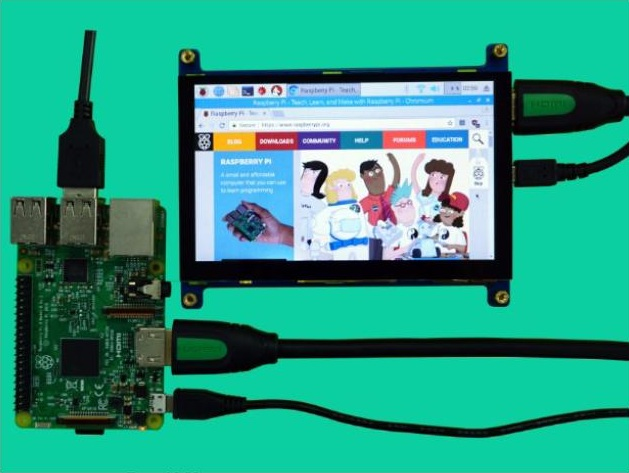 It supports Raspberry Pi, Windows computer/monitor, X86 IPC (Industrial Personal Computer) and Android system board. Hi, I am interested in your product（5.0'' HDMI LCD display module, USB touch screen/PCT for Raspberry Pi）!